SkyFlik provides Aerial Real Estate Photography as a unique way for you to showcase your real estate listing. Our aerial real estate video and photography will make your property stand out. Drone video and photos give potential buyers a better view of any property. Enhance your MLS with aerial real estate photography by showcasing some of the best features of the home — the backyard, the setting of the home, the scenic view, and the architecture. 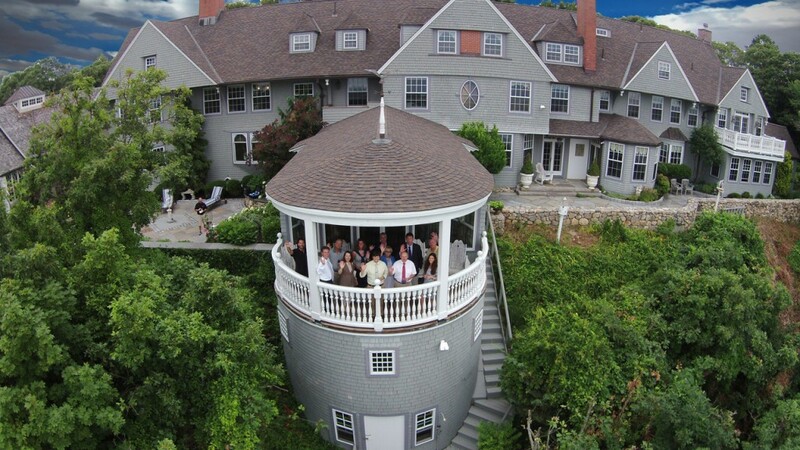 We offer aerial video and photography on Cape Cod. The Cape and New England in general has an exciting real estate market, so it’s important to make your listing stand out. We have worked with real estate agents all over New England. With pilots in New Hampshire and Massachusetts, any New England property is easily accessible. In addition to piloting and acquiring the images and video, SkyFlik also has professional editors on staff to complete your video project. We utilize state-of-the-art equipment and a fully digital workflow to create stunning visual results. Projects are filmed from the surface to 400 feet with a unique view you simply can’t get with a traditional aircraft. Our multi-copters use rechargeable batteries and no fuel. Minimal noise – the loudest copters we have make less noise than an electric lawn mower. You can view your video and photos from the ground in real time! If you do not have the equipment, expertise or FAA approval to film your property, allow SkyFlik take care of your Aerial Real Estate Video and Photography needs. Our high-resolution photography will impress your clients and help sell their home. Aerial video footage is captured using 1080p HD or stunning 4K UHD resolution. Aerial property tours will provide a great view of your exclusive high-end listings. 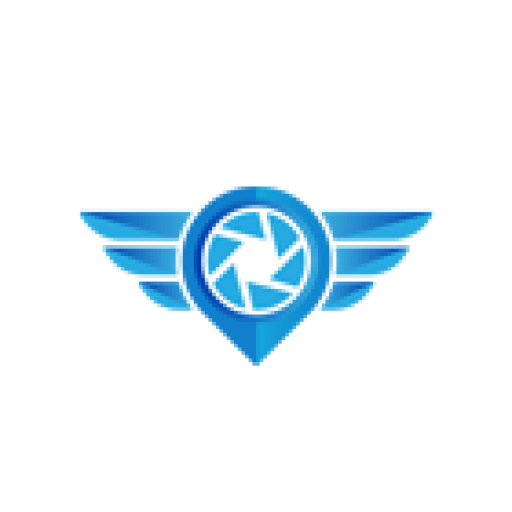 We have everything needed including a live view of the angle so you’ll know right away if you like the aerial shot. Aerial video and photography will help realtors setup their online listings with vivid, clear photographs alongside videos or virtual tours of properties they have just contracted to sell. We can create marketing videos and provide images of the property and provide them to you quickly.